Bernie Gallofin is set to compete in the World Fitness Championships event of the International Federation of Bodybuilding and Fitness. The Canadian Filipino is part of the Canadian national natural body building team that will participate in the contest to be held in Poland in November 2016. “When I started working in Canada in the fitness industry, my co-workers and clients encouraged me to compete. I placed sixth overall in my first competition in Canada. I got hooked so I tried to pursue the provincial and national title,” Gallofin said. 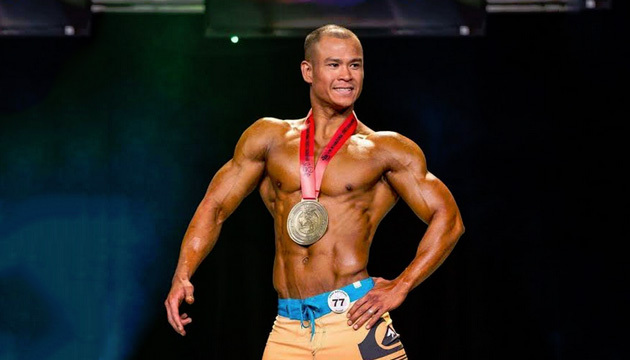 A personal trainer based in St Johns in Newfoundland and Labrador, Gallofin won first place and overall champion in men’s physique at the Newfoundland and Labrador Amateur Bodybuilding Association contest this year at Grandfalls-Windsor. He then won first place in men’s physique in the Canadian Bodybuilding Federation’s Canadian National Natural World Qualifier 2016 held at Moncton, New Brunswick last July. This qualified him to compete in Poland this November. “I had previously competed in the Philippines a couple of times with some degree of success. I grew up in Caloocan City with modest means. However, I had family support and friends who encouraged my goals,” said Gallofin. In Manila, Gallofin had won awards for bodybuilding. “There are many factors that could interfere with training for natural physique. Funding can be the major factor. You also need proper diet and quality coaches. Working as a personal trainer gained me access to state of the art equipment and connection with like-minded professionals,” said Gallofin. 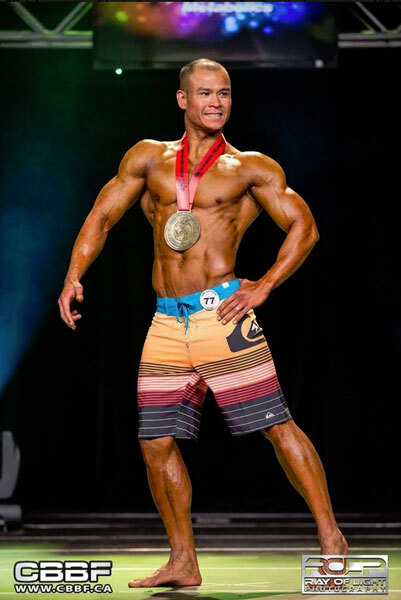 Gallofin hopes to become an ambassador of the sport throughout Canada and the Philippines so he can help in educating people on the benefits of natural bodybuilding.